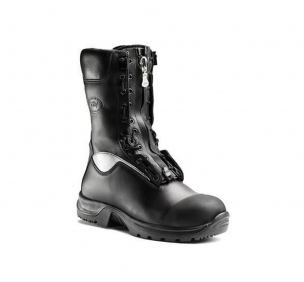 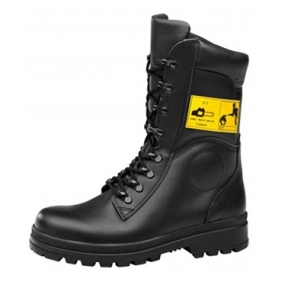 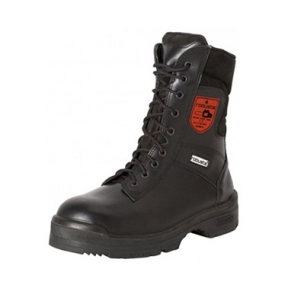 Firefighter Boots in waterproof and breathable midsole skin with double insulation and "SEWING". 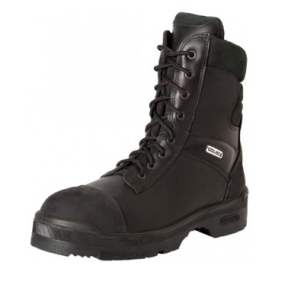 Wildland Fire boot (EN ISO 20345:2007 / EN ISO 17249:2004)﻿ with water-repellent and breathable leather. 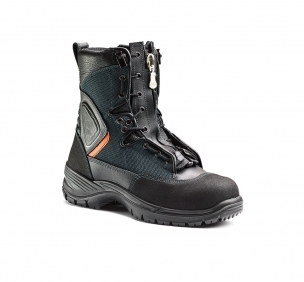 Heat resistance, extra wide last design and Heel Shock Absorber﻿﻿. 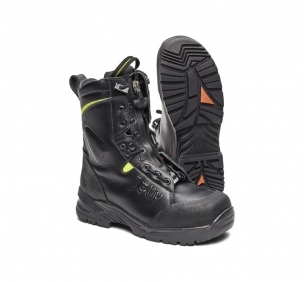 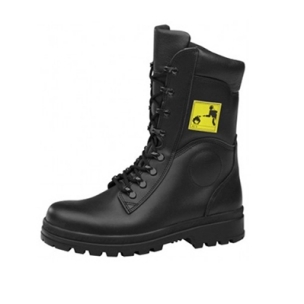 Wildland Fire Boot (EN ISO 15090:2006)﻿ with water-repellent and breathable leather.Heat resistance, extra wide last design and heel Shock Absorber﻿﻿. 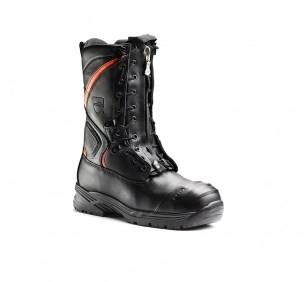 Wildland Fire Boot (EN 15090:2006-2012 / EN ISO 17249:2004)﻿ with water-repellent and breathable leather. 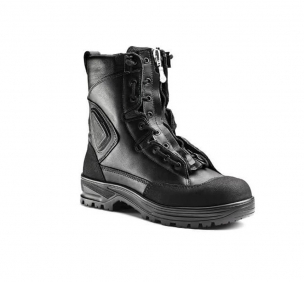 Heat resistance, extra wide last design and heel Shock Absorber﻿﻿.